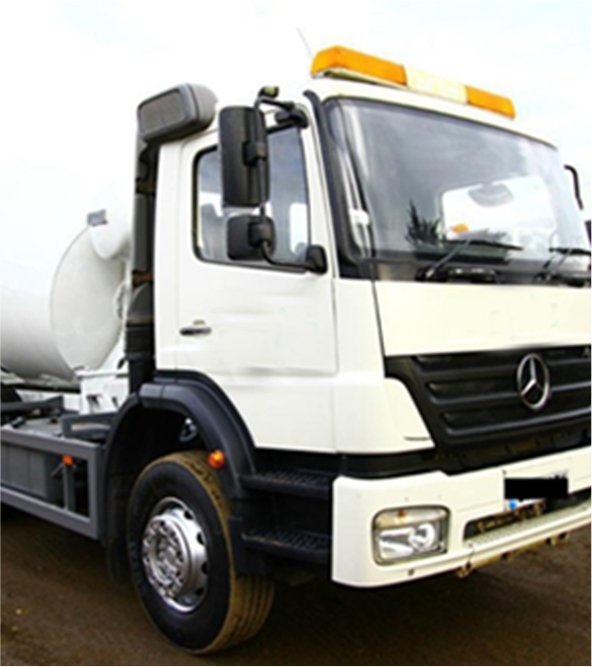 We also arrange for custom-mixed ready mix concrete through our partner, Greater London Concrete. 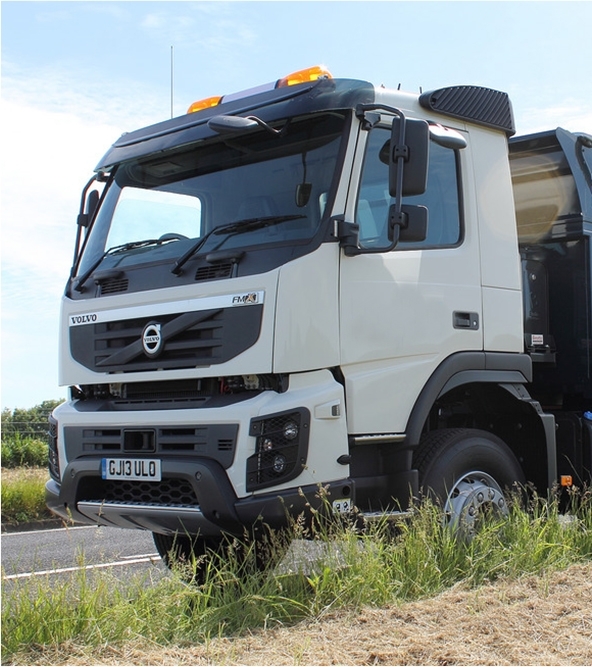 Our quick, convenient and cost-effective supply of ready mix concrete saves you money by letting you pay only for the actual amount of concrete you use. Apart from the convenience, ready mix concrete is the best solution to eliminate unwanted wastage of concrete. We accept orders of any quantity, for any type of domestic or commercial projects. 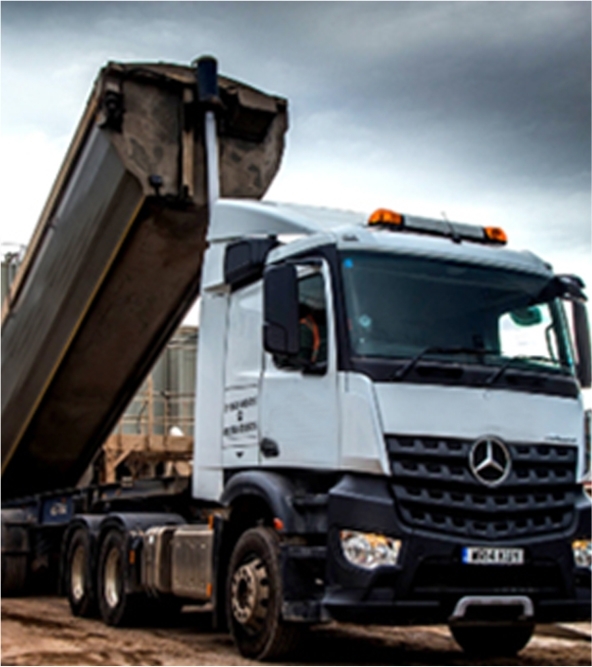 Visit Greater London Concrete’s website to learn more or contact them directly. Alternatively, you may call us on 020 8807 7998. Why wait? Call us today for all your Ready Mix Concrete requirements. "We have been using their services for the past two years now. The reason we keep getting them back is simple, they are there when they say they will be and always get the job done professionally which is important in the building game." 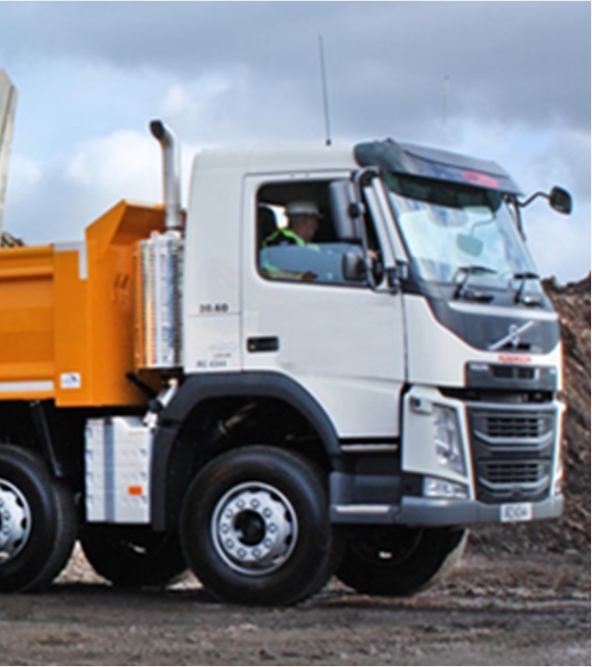 "London Basements are pleased to acknowledge that RJS Aggregates has been successfully consistent in supplying quality construction aggregates and ready mix concrete for many of our projectswith the most professional attitude. We would like to express our sincere appreciation to all their workforce who dedicatedly involved themselves in the job." We are an established building materials supplier based in London, dealing in quality, low cost construction aggregates. We cover all areas within east, north and northwest London, Essex and Hertfordshire. Be it a domestic or commercial building project, count on us to deliver quality aggregates at the most competitive rates, on time. Copyright © 2016 RJS-Aggregates. All rights reserved.